The new fragrance is announced as a modern cologne – simple, natural and sophisticated. It consists of citrus, floral and musky accords. Francois Demachy formulates the composition of precious raw materials of Calabrian bergamot, Italian grapefruit blossom and sensual musk. 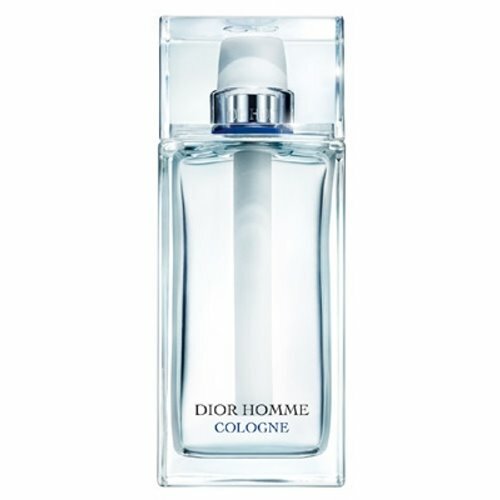 The fragrance gives a sense of purity of white cotton shirt and freshness that lingers after showering.